I am a Freelancer developer and Startup Entrepreneur. If you want any software/engineering work to be done fast and reliable don’t hesitate to contact me. C#, C++,. 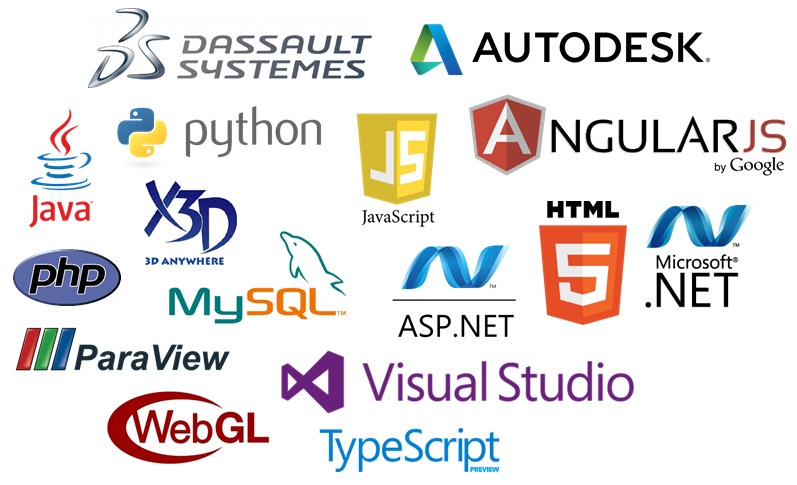 NET, Winforms, Delphi, Java, Python, Fortran, SQL, NoSQL etc.